For thinner phones it will expand to fit 6 3/8. 6 1/4 x 3 3/4 x 5/8. 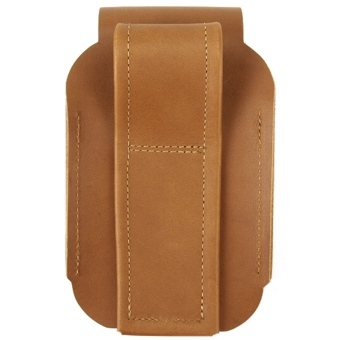 For a thinner phone and cover it can expand to fit 6 3/8. 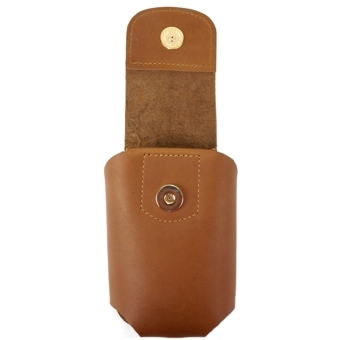 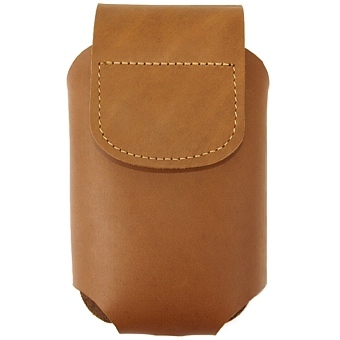 All of our cases are made of durable but flexible USA tanned leather and a strong magnetic snap. The depth is roomy enough to get your hand in to grip the phone but also has cut outs on the bottom to push the phone up. 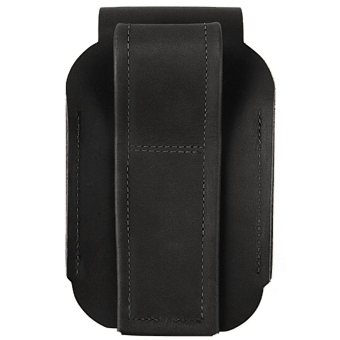 This case is designed to fit on a belt in a vertical position. 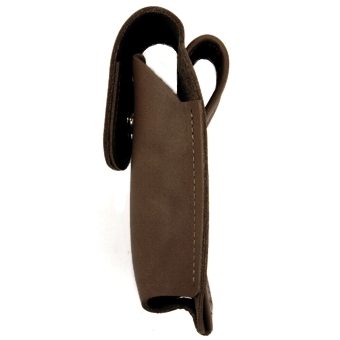 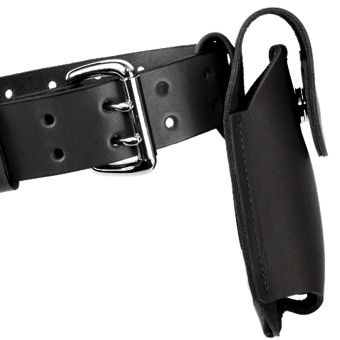 The belt loop is 2" wide and will fit up to a 2" wide belt. The loop does not detach; your belt slides through it. Our cases have the strongest magnetic snaps available on the market.